A.W. Tozer wrote almost 50 years ago, but his words to the church still ring true today. 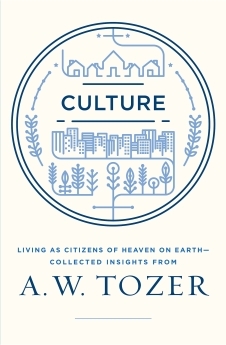 Check out my review of Culture, and then enjoy some additional quotes from this book. To read some additional quotes I shared from Culture, click here. 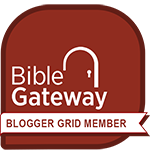 You may also follow me on Twitter and Tumblr to read quotes which I share daily from Tozer and other notable thinkers.